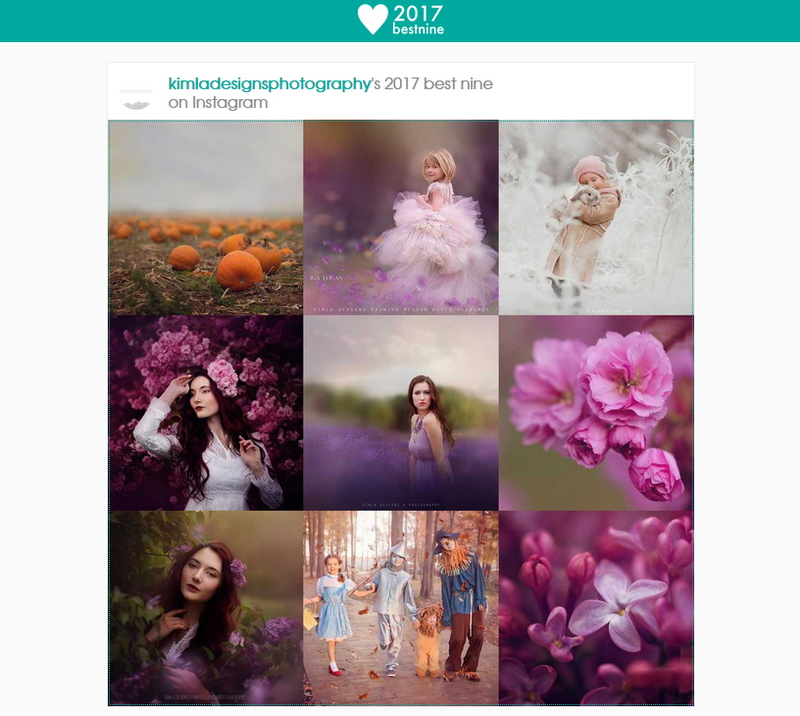 To get started, visit the 2017bestnine.com type your Instagram handle and click ''GET''. Yes it's super easy ! The only thing you should know, your Instagram account must be made public in order to generate your best nine pictures. 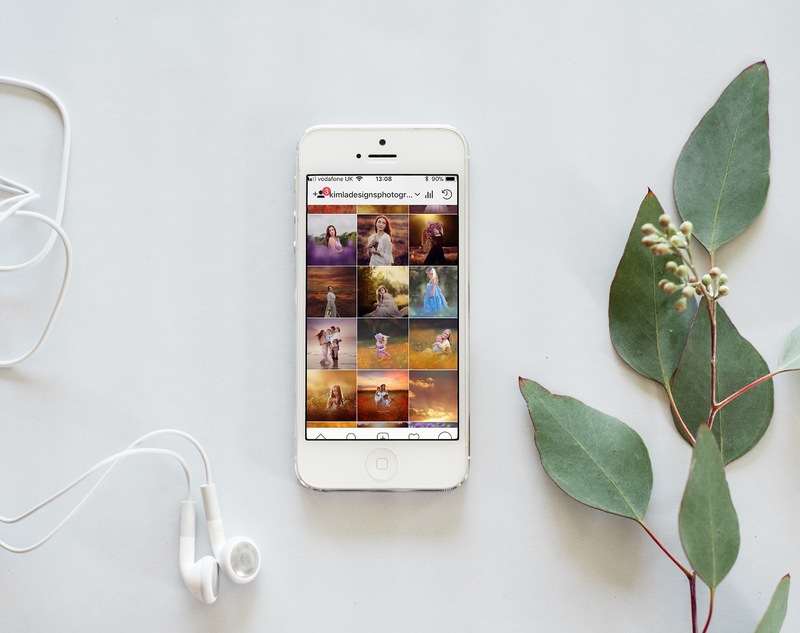 The site will also tell you how many pictures you have posted on Instagram and total amount of likes you have received in 2017. How to share your Best Nine 2017 Collage? Once you've made your collage, look for a sharing buttons below. There are Fb and Twitter buttons and Instagram one on the site. Don't forget to add #2017bestnine hashtag.